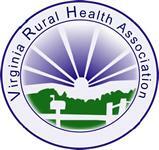 Contact Us – Eastern Shore Rural Health System, Inc.
We make every attempt to answer all emails within 72 hours. If you need a more immediate response, please call one of the center managers at the phone numbers listed below. For a dental or medical need that is not an emergency, but can’t wait until we are open to call, dial 1-877-516-9589. For emergencies call 911 immediately! 757-414-0400 ext. 1122 and leave a message or call the development assistant at 757-414-0400 x 1111. 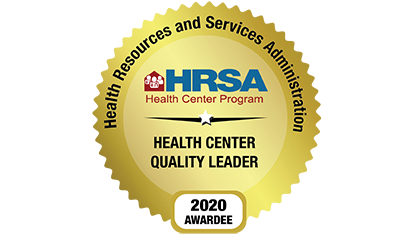 If you have a patient satisfaction compliment or concern, please call the manager of the center you visited. If you choose to email your concern or compliment, please note that we attempt to respond to all emails within 72 hours. Please note that our providers are unable to give medical or dental advice via email. If you have a medical or dental question, please call to make an appointment.